Based on the corner of Smith and Brook Street, Bury test centre is relatively small for a driving test centre. The centre is fenced off and located near Graham Plumbers Merchant and R E Performance Centre. If you're taking your practical at Bury test centre, we recommend getting to know a bit more about it. You can do this by reading our essential guide below. We've included directions, pass rates, test routes and much more about Bury. Around 10 minutes from the centre of Bury itself, the test centre can be found off Peel Way and the A56. Easily accessible for learners in Bury, you won't have a problem finding it. If you haven't taken a look around Bury test centre yet, however, just follow these directions. The DVSA no longer publishes its routes, which means you won’t be able to find the exact Bury test route that you'll be taken on. If you'd like to know which roads might show up on your test, however, you can check out videos of Bury test routes on YouTube or download our sample Bury driving test routes. More often than not, your instructor will have taken you on the roads likely to feature on your test route. By honing your skills on these local roads, you can ensure that you won't be too out of your element when you take your practical. While the Bury pass rates are slightly lower than the national average—at 47%—it’s all down to your own individual ability. Put in the effort, and it will pay off. What If I Can't Go To Bury? 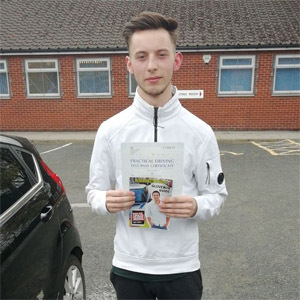 Bury test centre isn’t the only place to take your practical at in Greater Manchester. There’s a huge assortment of test centres in the area, the nearest of which include Rochdale and Bolton. Want to look further afield than the Bury area? Take a look at our essential guide to Greater Manchester driving test centres. Upon returning to Bury test centre, you’ll be told the results of your practical. Your examiner will give you a feedback sheet, which will be helpful in showing you the areas in which you picked up driving test faults. 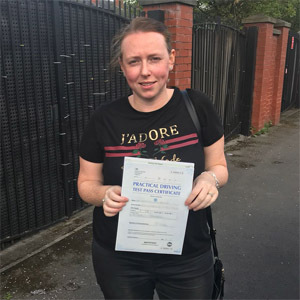 If you're successful, you can send off for your new licence and get your hands on a test pass certificate. Failing your practical test isn’t the end of the world—it could happen to anyone. Instead of dwelling on it, try to work on improving your driving skills. You can do this by taking note of your examiner’s feedback. Want to avoid all the fuss of booking your own test? 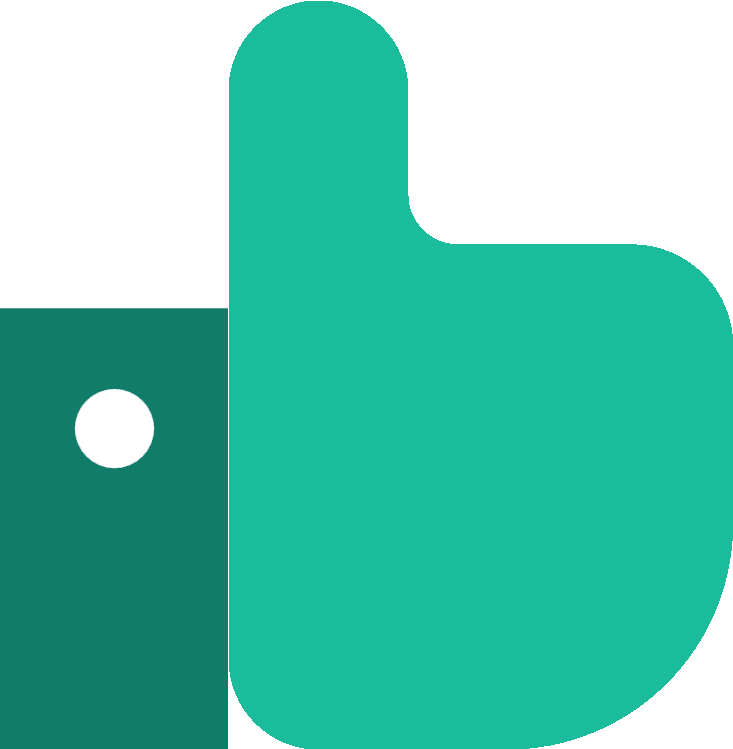 PassMeFast can fast-track a test for you and get you back on the road ASAP. And if you need to build up your confidence, you can take a quick refresher course. To get things started, you can contact us via our website or give us a call on 0333 123 4949. 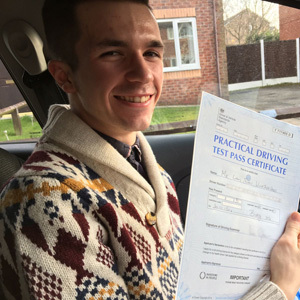 Unlike traditional driving schools, PassMeFast offers intensive driving courses where you can learn to drive in a matter of days. This can be more beneficial than lessons that are spread out over months, as we’ve discussed in intensive courses vs hourly lessons. Our instructors will take you around Bury test centre and have you fully prepared for anything that comes your way. If your interest is piqued, simply take a look at our course prices and give us a ring on 0333 123 4949 to get booked in. Alternatively, you can book a course online yourself if you’d like to get the ball rolling. I heard about PassMeFast on the radio. Booked a course and was assigned an instructor right away. Thankyou to PassMeFast and my instructor Colin who was a pleasure to learn with! Would definitely recommend. My instructor was down to earth, very patient and helped to build my confidence. Thank you. I wanted a quick way to get back on the road. Picked the 5 hour course and it was done and dusted in a matter of no time thanks to noel!